The Fangaea Featured Artists will include contemporary style and multi-media installations from local and regional artists. We will have a great selection of Anime art, too! 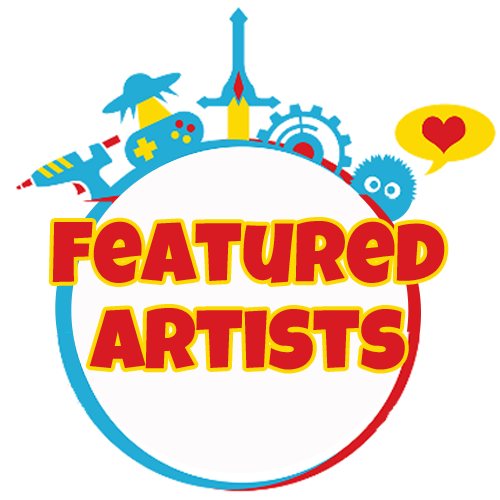 You will be able to find the Featured Artists in the Golden Eagle Room at Fangaea! See our 2018 Featured Artists below. Scroll under the gallery to get linked to them directly!